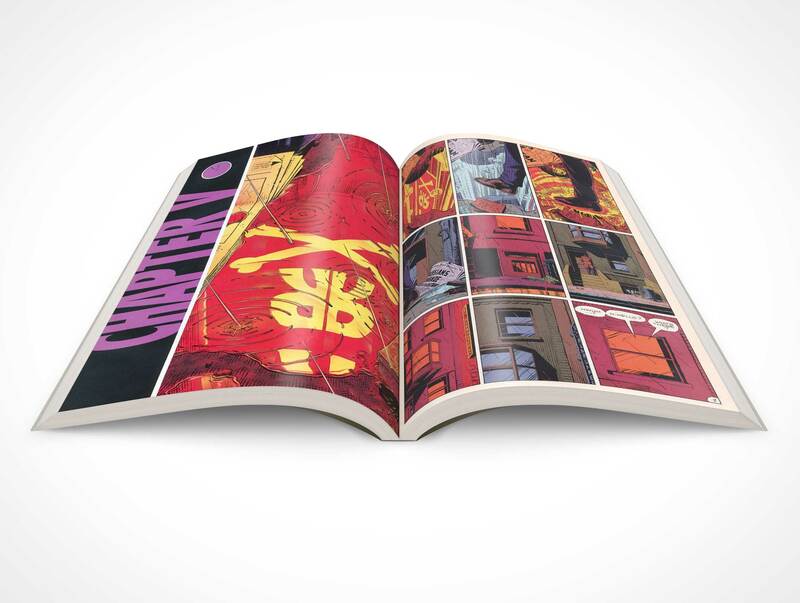 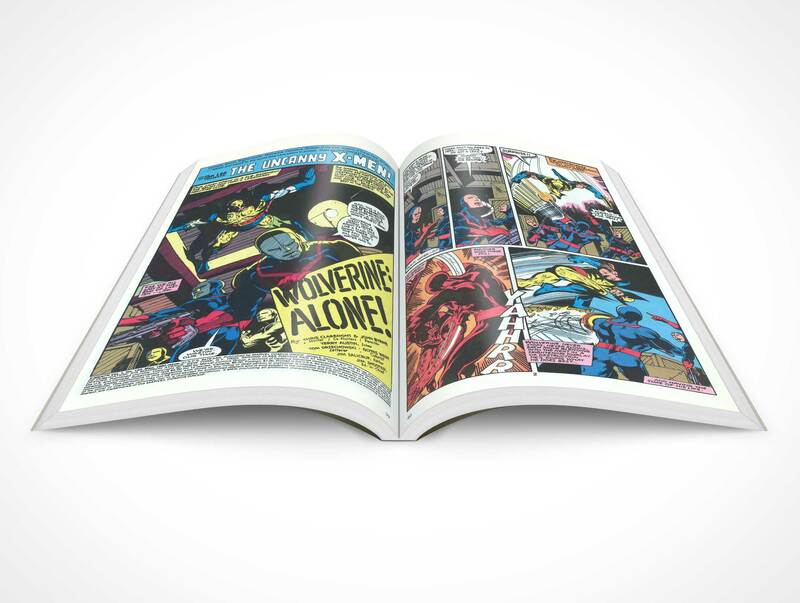 GRAPHICNOVEL012 is a Photoshop Action for rendering your artwork onto a graphic novel product shot. 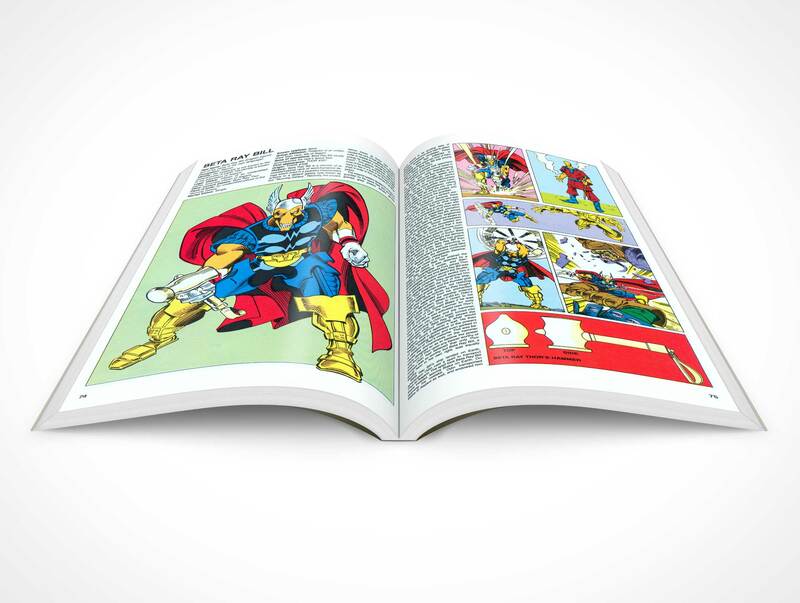 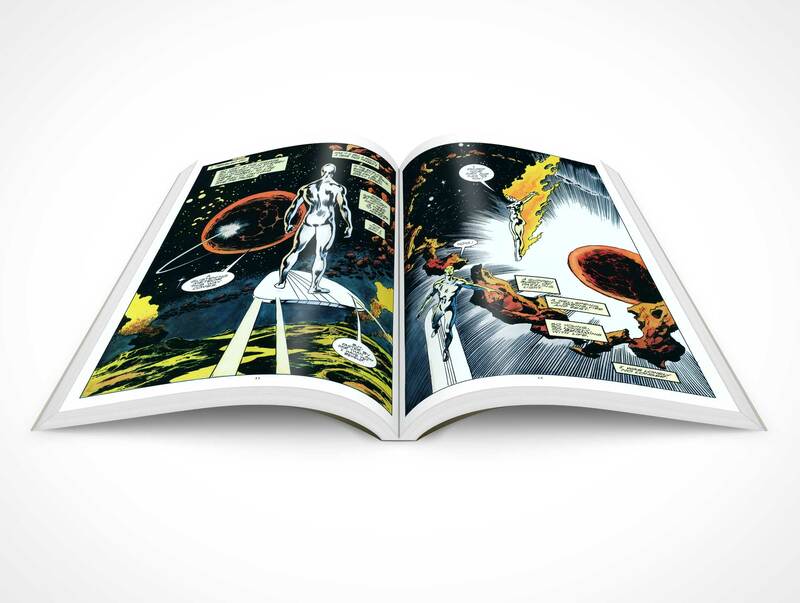 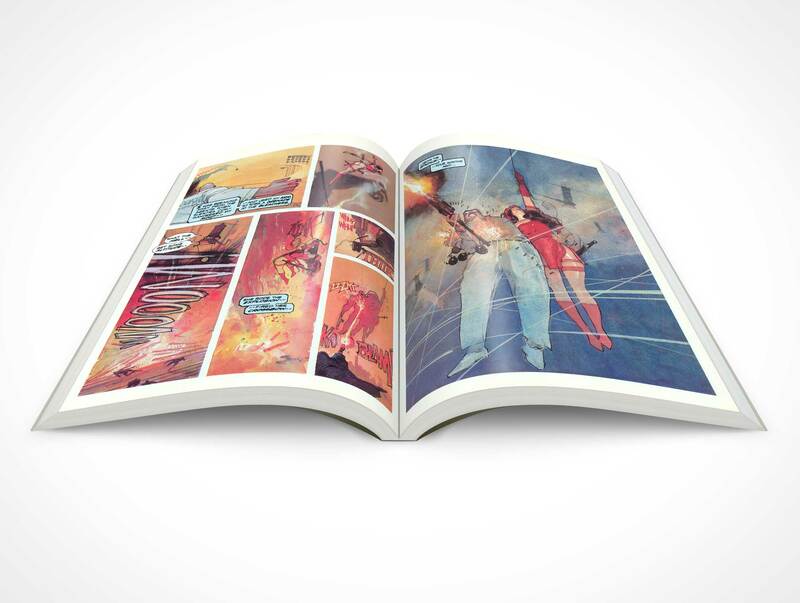 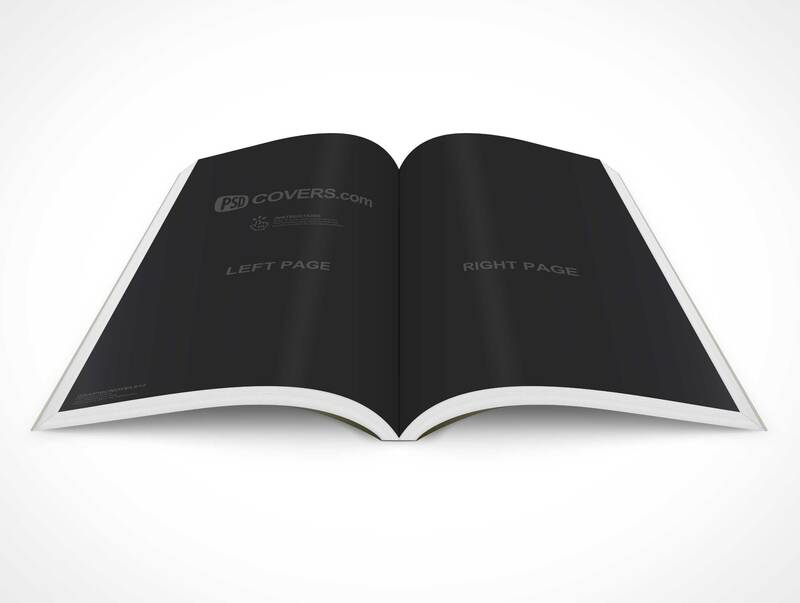 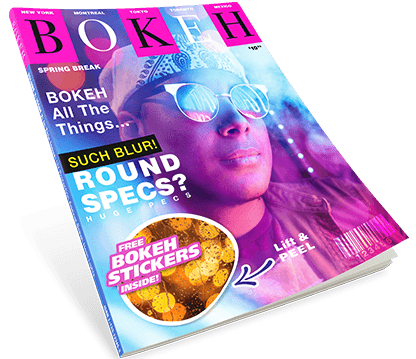 This PSD Mockup renders your sketches or completed designs onto a product shot typical of a ~300 page graphic novel. 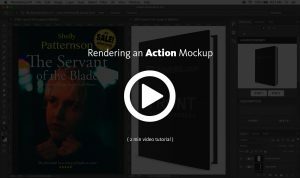 The Action creates a completely new PSD document and places all the editable layers within this new document for further manipulation by the designer to the shadows, highlights, page colour and transparent background (default is white).